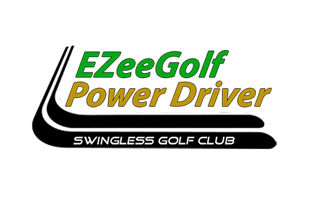 The EZeeGolf Power Driver is a swingless golf club that is power by gunpowder. With a press of a tigger you can launch a ball over 250 yards. This helps new golfers overcome the learning curve! Helps left behind spouses enjoy golf! The EZeeGolf Power Driver Assists Golfers who are starting to experience physical restrictions. Brings disabled golfers back to the course! The EZeeGolf Power Driver gives back what mother nature has taken away.